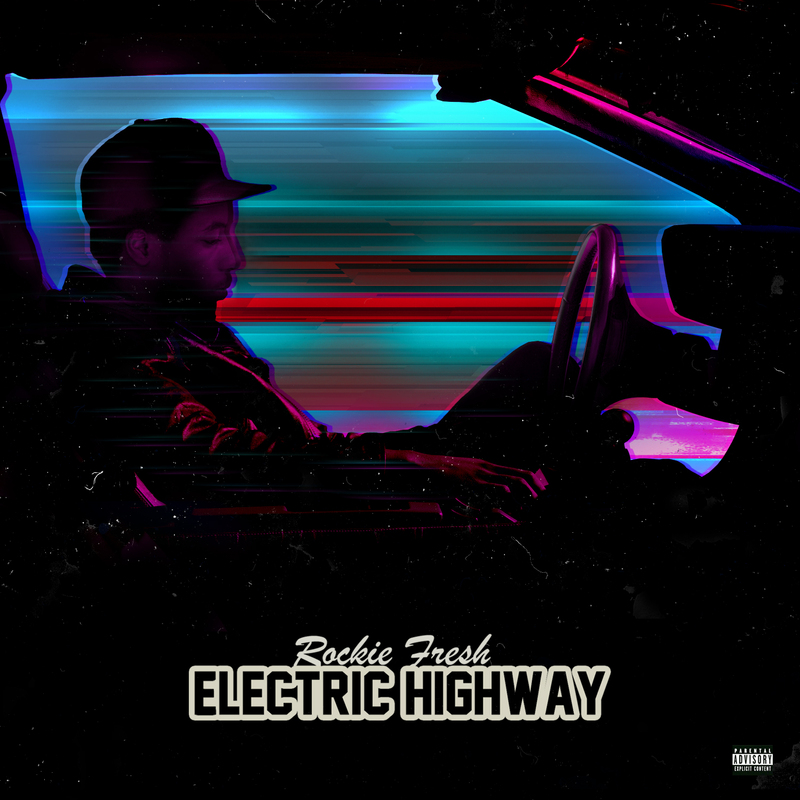 Rockie Fresh's "Electric Highway" mixtape drops this coming Monday, January 21st via DatPiff at 3 PM EST. Rockie Fresh's "Electric Highway" mixtape drops this coming Monday, January 21st via DatPiff at 3 PM EST. 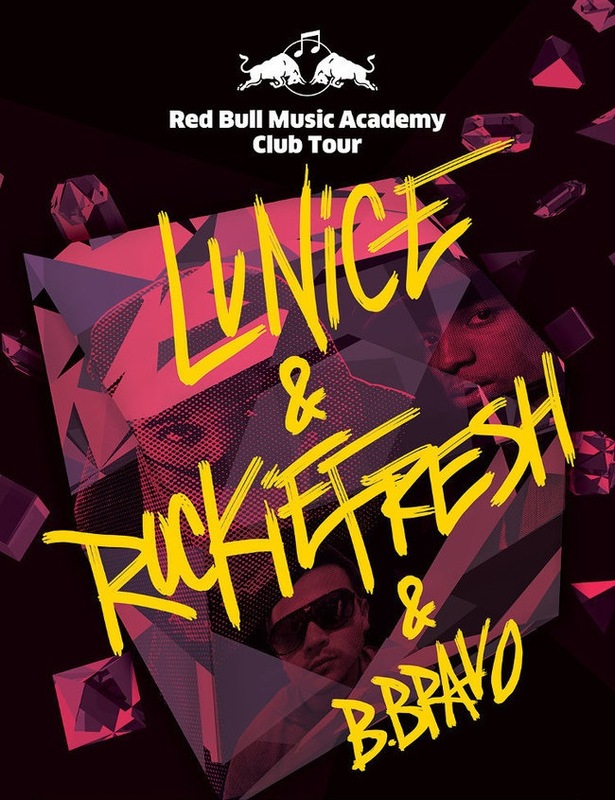 The mixtape includes features by Rick Ross, Curren$y, Nipsey Hussle, & Sasha Go Hard, along with production by Boi1da, The Gift, Lunice, Lifted, and more.